Category: Books, Spiritual Thought and Practice Tags: Body, Chakras, guide, meditation, Mind, Spirit, Spiritual Growth, yoga, spirituality. 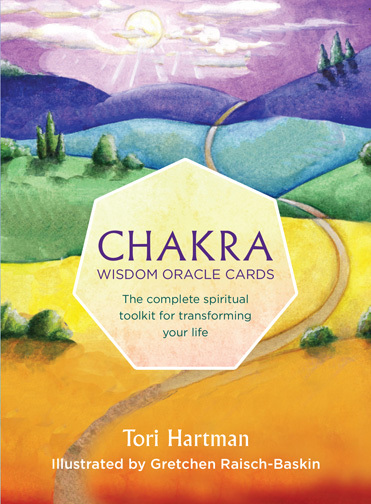 A brilliant guide to every aspect of working with your chakras – learn how understanding the chakras can help you to achieve new levels of health and well-being, improve your relationships and assist in your spiritual growth and development. 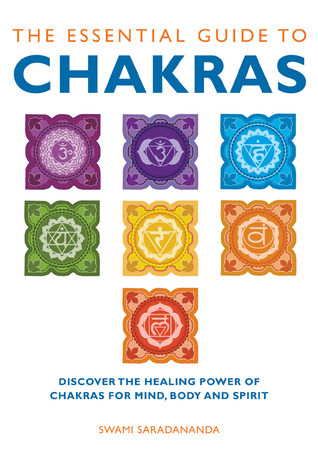 This comprehensive book, from a world-renowned expert in yoga and spiritual development, provides a detailed guide to the characteristics of each chakra and explains how you can work with them to heal every aspect of your life. Former director of the Sivananda Yoga Centres in New York, London and Delhi, Swami Saradananda teaches meditation and yoga around the world. 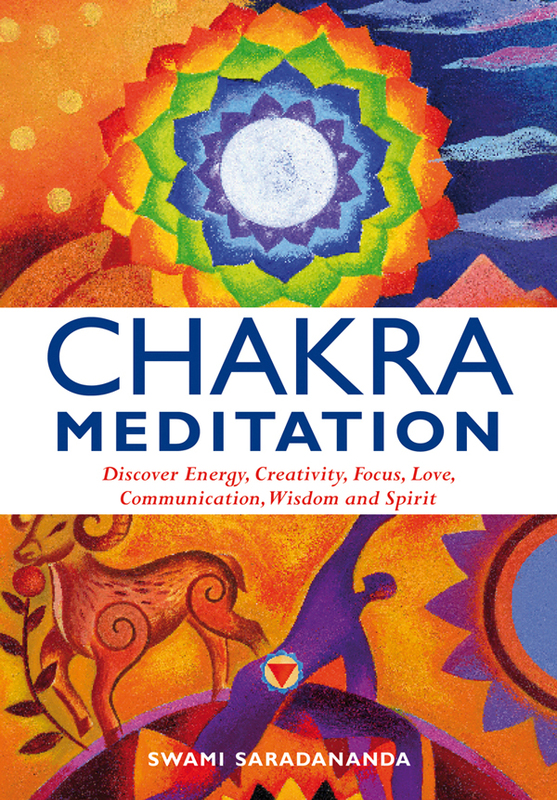 She is the author of Chakra Meditation and The Power of Breath, both for Watkins Publishing.